With the upcoming 15.2 release we're announcing some new API endpoints that will make integrating with GoCD with GitHub easier and fun. In this blog we will show you how you can integrate GoCD with GitHub using a few plugins for profit and fun. 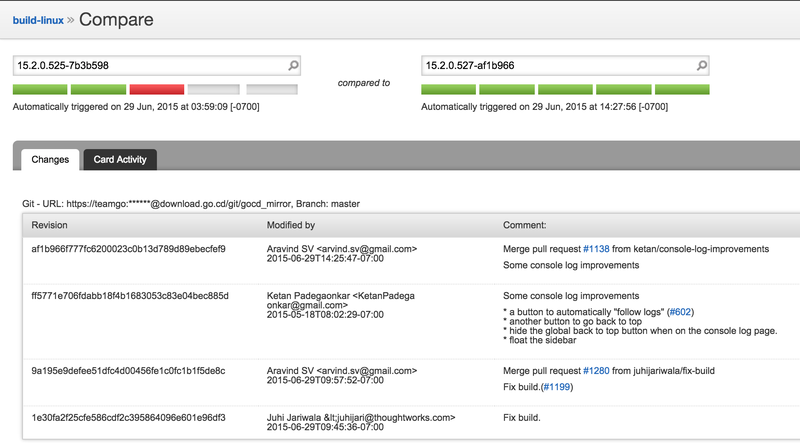 This plugin allows you to login, search and add existing github users to GoCD. The combination of these plugins will help you configure GoCD such that any pull-requests that are submitted will automatically be built, and their statuses updated on the pull request on GitHub. Any commit messages that contain references to issues or pull requests using the popular means to mention issue (#42) can is something that GoCD already understands. 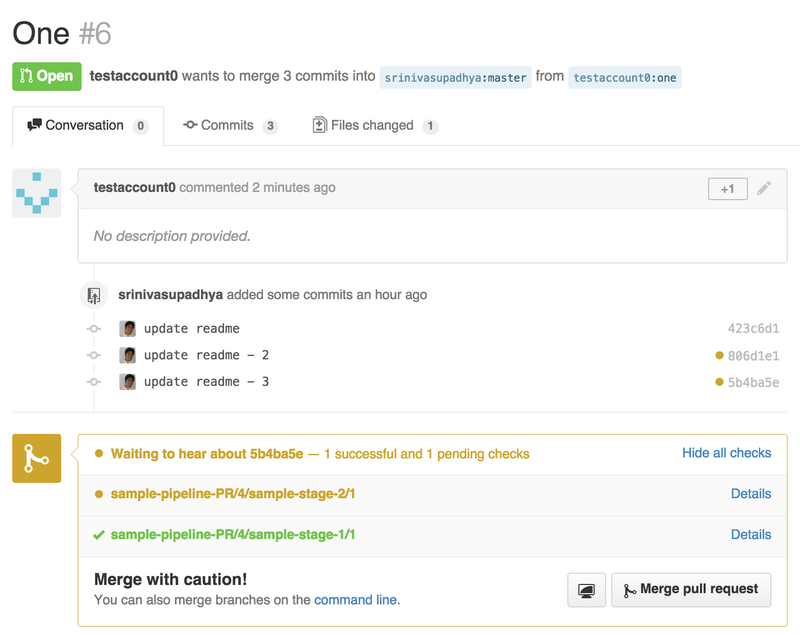 To configure this, edit the pipeline material and setup a pattern and a link under "Project Management" tab. 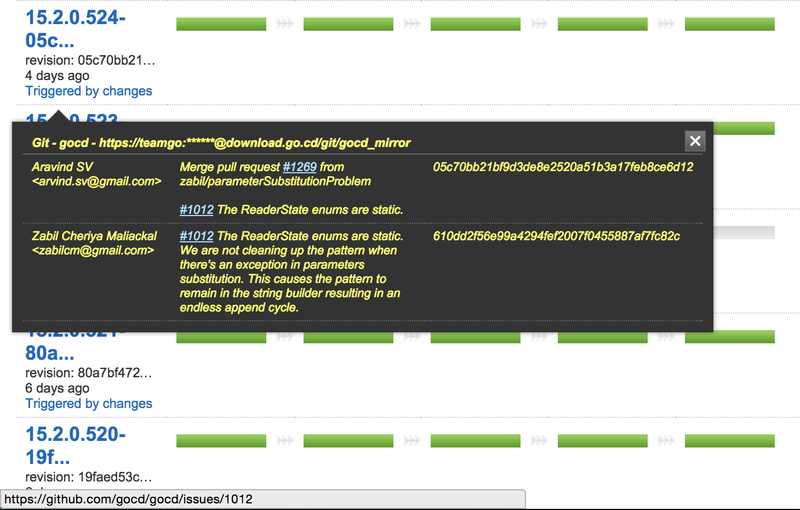 You can also compare pipelines and get the release notes or changelog straight out of GoCD. If you think GoCD can provide more integrations to GitHub or provide similar integrations with other tools/services please do leave a comment or ask on the mailing list.